Using Your Lulav on Pesach? I’m sure that many of you parents out there have a son or daughter with a messy room, and in our family, that’s Ronit. Clothes in piles, shoes scattered all over the place, wrappers and empty bags and receipts and old magazines from five years ago. We tell her, Ronit Go-neat, but the room gets only marginally cleaner, at best. Well, I was helping Ronit clean last week, and you can imagine my surprise when I got a peek at the bottom shelf of the closet … some dried and wilted plants?? When I got a closer look it was actually our lulavs from this year. I know that Ronit can be a bit of a packrat, but even this felt like a little much for her. Then Ronit surprised me a second time. She told me that, no, the old lulavs weren’t just another thing she was saving. She told me about something she learned in school, that some people have the minhag of saving the old lulavs from sukkot and then recycling them for other mitzvot later in the calendar. In the case of the lulavs themselves, she was holding on to them for pesach, when they can be used as kindling for either the baking of the matzahs or the burning of chametz. Well, that’s interesting! I admit that it’s not a minhag that neither I nor my husband has ever adopted, but I looked it up and what a great idea! Now I’ll say, Ronit Neat-O! (And a great thing for her to have learned at her Jewish day school!). In case you’re curious about the minhag, here’s what I found when I did more research: In the Talmud (Masechet Shabbat 117b), R’ Ami and R’ Assi took the bread they had used to make an eruv and reused it by eating it for a second meal. This is the source for later ideas of halachic recycling of things like the etrog (making jam, to eat on Tu B’Shvat) and havdallah candle wax (making Chanukah candles). So that’s a cool minhag, something to think about! 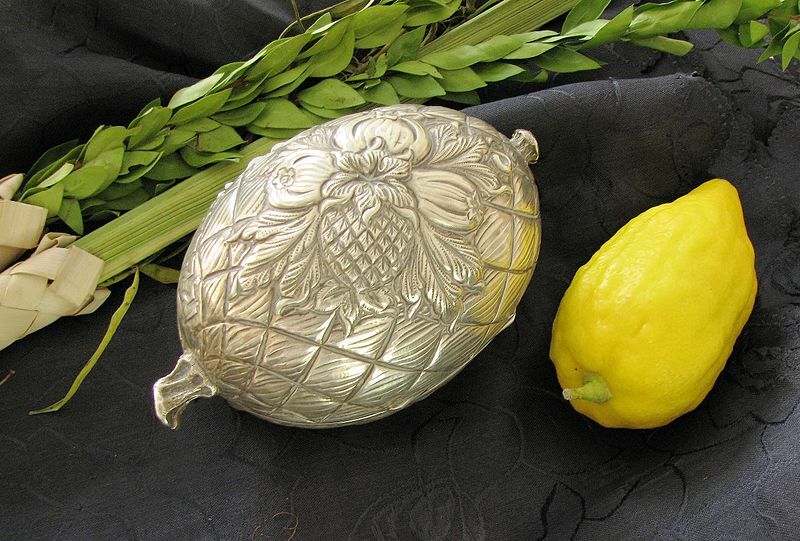 It’s also something for us to think about when we’re packing to go on our pesach vacation, since now we’ll be packing a lulav in our suitcase. We’ve taken lulavs on a sukkot vacation, but how weird does it sound that we’re packing a lulav for our pesach vacation?? To learn more about kosher Passover vacations, contact Leisure Time Tours today at 718-528-0700.